TAFE SA offers a highly supportive study environment where students develop high-level English skills through small classes and highly interactive teaching. 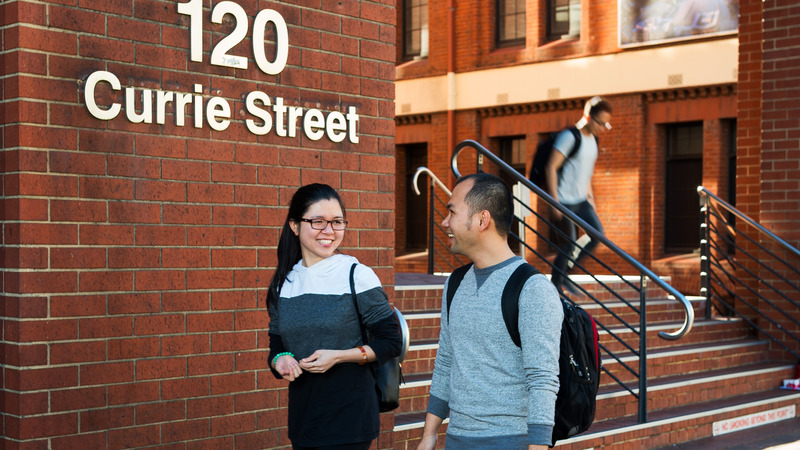 The English Language Centre at TAFE SA Adelaide City offers intensive courses for students seeking to: improve general English language skills for work and life; develop English language and study skills for TAFE SA or university studies; prepare for an IELTS test. 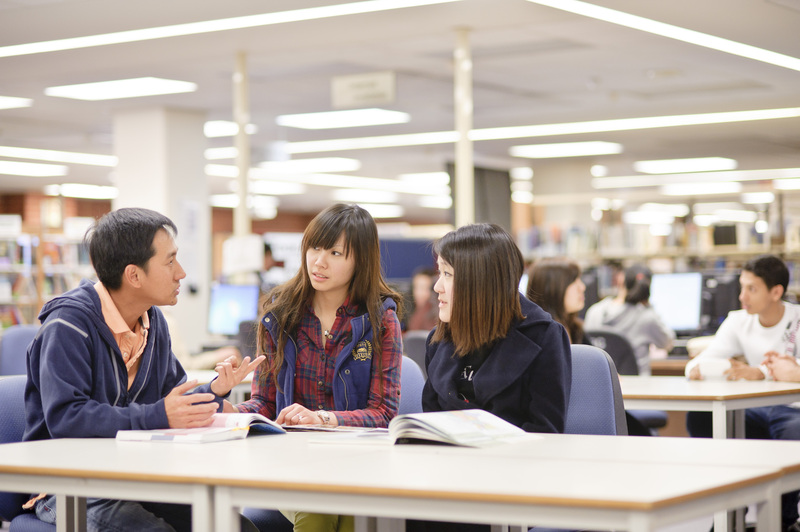 Why choose TAFE SA English Learning Centre? General English courses are designed for international students and other temporary visa holders looking to improve their English for personal or professional development. The course will be tailored to your individual needs, depending on your level of English, goals and study pathways. New courses begin weekly, with a short pre-course assessment and interview to ensure you are enrolled at a level that suits you. This course is designed for students with good English language skills who are planning to do further study at TAFE SA or university. Developing high-level academic skills: writing, listening and note taking, reading, comprehension, academic language for oral presentations and seminars, study skills and research skills. Developing grammar, pronunciation and academic skills. Developing specific vocabulary for future courses. Improving your group interaction skills to work closely with other students in Australia or internationally. Advanced Preparation for IELTS: test-taking techniques and practice tests. You will be continually assessed throughout the course, with regular feedback and timely intervention to ensure your English is always improving. The EAP 20 course can serve as a direct pathway to TAFE SA award courses and undergraduate courses at South Australian universities. This course is aimed at students needing advanced English language skills for university study at undergraduate or postgraduate level. You will attend observation classes and join university campus tours to ensure you are fully prepared for your university career. Developing advanced university English language skills: lecture note taking, planning essays and assignments. Developing specific vocabulary for your chosen field. Practical experience in university learning: research tasks, group presentations and discussions, tutorials and seminars. Our advanced courses can serve as a direct pathway to TAFE SA courses, as well as undergraduate and postgraduate courses at the University of South Australia and undergraduate courses at The University of Adelaide. Advanced IELTS Preparation is designed for students with good English language skills (upper intermediate level) who need to improve their skills for study at TAFE SA or university, or to improve their IELTS score. 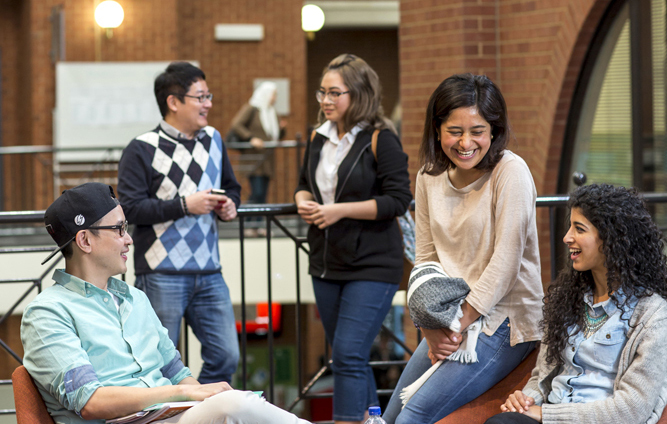 The course focuses on developing the English language skills needed to prepare for entry into TAFE SA courses with a higher English language requirement, such as nursing, dental technology and electronic engineering, as well as university study, professional registration and migration. There is also a focus on building high-level English skills in writing, listening and note taking, reading, comprehension, and language for oral presentations and seminars; developing grammar, vocabulary, pronunciation and computer literacy in English; and IELTS test practice. Gaining improved confidence in speaking. Learning effective strategies for reading and listening tasks. Improving grammar and vocabulary relevant to IELTS. Learning time and stress management strategies for test taking. Improving your IELTS score in all 4 skills by 0.5 points in just 10 weeks.